Mount Kilimanjaro climbing is an ultimate challenge of life for both first time and regular climbers. Kilimanjaro unlike other mountains in the world has funny weather to share. In the lowland of Moshi town and around Marangu and other entrance gates the weather is tropical (the temperature ranges from 20o c – 30o c) and much sun on the day. As you climb the altitude changes and here is when the drama starts (at the summit 5o c and below). The Kilimanjaro weather therefore gradually changes and might bring about altitude sickness. Altitude sickness is caused by the failure of the body to adapt quickly enough to the reduced level of oxygen in the air as one gains altitude. It is likely that you will experience some form of mild altitude sickness on a high mountain climbing. 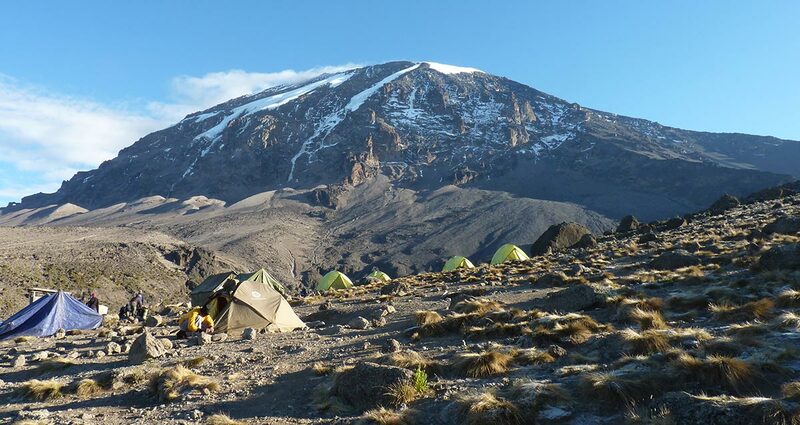 While attempting Kilimanjaro climbing there are many different symptoms but the most common are headaches, light-headedness, nausea, sleeplessness and a loss of appetite, loss of balance and dizziness. In most case these sickness are controlled by painkiller such as panadol and other which are available. All climbers are however advised to countercheck their body condition and ask as many questions as possible to our professional Mount Kilimanjaro guide(s) if abnormality arise. Our guides are experienced with Kilimanjaro guidance and attends regular train on issues concern Kilimanjaro including rescue. We highly recommend that you secure your travel insurance, seek for Doctor Advice before departure and on your arrival listen to what your chief guide advice you. Some clients usually take Diamox before attempting Kilimanjaro and others do when they are at the mountain. We recommend that you leave the body to acclimatize itself and if there is a need then you can take the medication. N.B: The biggest medication on climbing Mount Kilimanjaro is a back off algorithm when thing aren’t going in a normal condition forcing issues might bring to a serious illness or cause death. 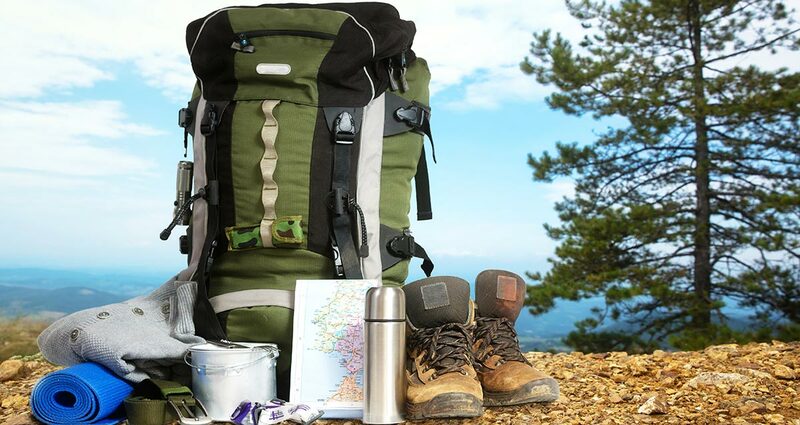 Drink lots and eat much: A successful Mount Kilimanjaro climber is supposed to drink as much water as he/she can at least 3 liters per day or more. Altitude sickness or normal condition in Kilimanjaro led most climbers to loss appetite force to eat as you can to generate more energy. 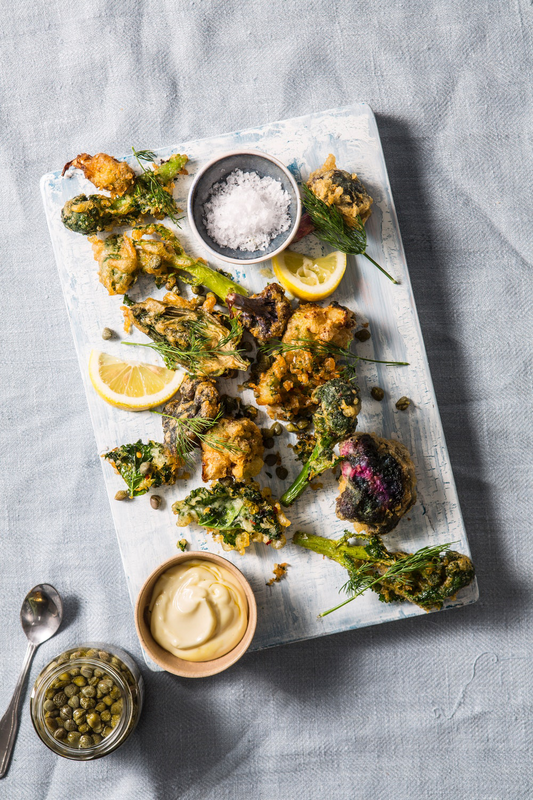 Our mountain cooks are well trained and prepares palatable diet for both vegetarians and non-vegetarians. Walking pace should be slow: We recommend that our clients should take their time to work slowly from one camp/hut to another to maximize full acclimatization as well as reducing tiredness for the next attempt. Accommodation: With exception of Marangu route where accommodation is on hut bases other routes are supposed to be considered where to camp. Trekking high and sleep on the low level is the best technique as the body acclimatizes on fully perfection. 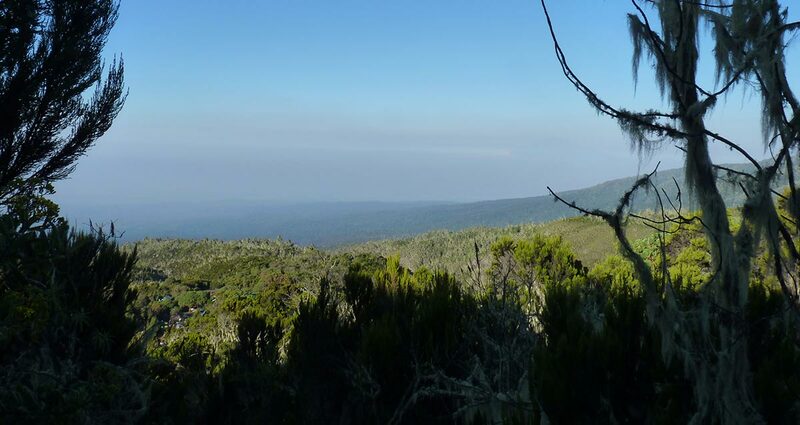 All our Kilimanjaro climbing itineraries have observed this condition for successfully Kilimanjaro climbing. Precaution: Don’t involve on smoking or drinking alcohol when attempting this mountain as it might bring about losing energy to accomplish this adventure of your life time. 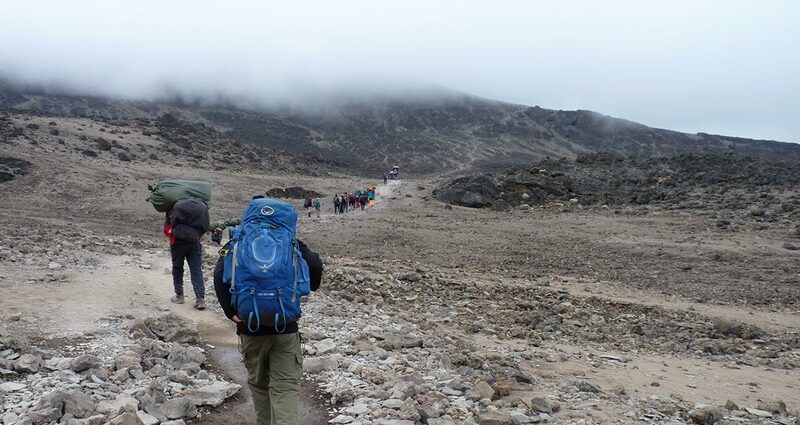 Mountain Kilimanjaro climbing is done by number of experienced mount Kilimanjaro guides, assistant guides as well as porters depending on the size of the group. If it happens that our extreme client fails to continue and has minor sickness will be assisted by assistant guide return back to the gate else chief guide will be taking care of the matter and leave the group with his assistant to continue. On the arrival at the gate you will find our vehicle and will transfer you to Moshi town for a rest and medication if necessary. 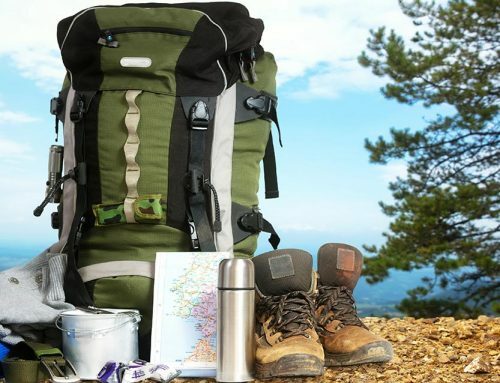 While waiting for your colleagues in a hotel we will be monitoring your health as well as keeping you busy with other popular activities around Kilimanjaro region and nearby town of Arusha. But all depends with the itinerary and time available. If it happens that our extreme client fails to continue and has major sickness will be assisted by chief guide to the gate by wheeled stretcher. At the gate we will be there to transfer you to a hospital in Moshi or Arusha depending on the situation. Or the other option and which is very advanced and reliable is by using helicopter. The company has entered a contract/membership with Intensive Care Air Ambulance (ICAA) AMREF Flying Doctor which can evacuate you incase of any problem should it arise. 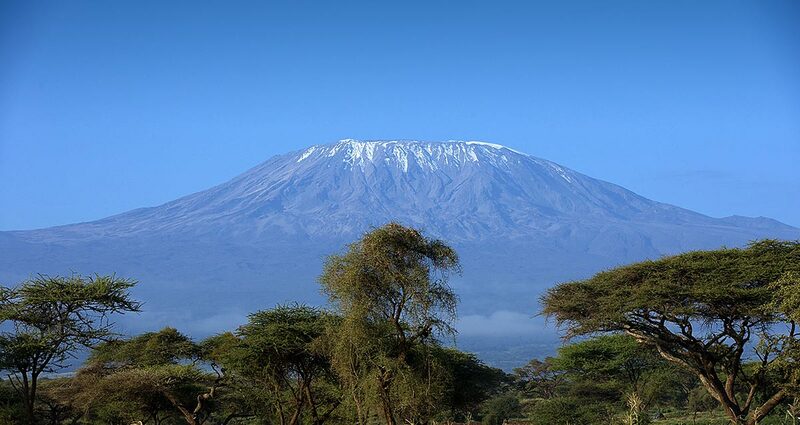 The rescues at Mountain Kilimanjaro take effect from 4000m high and below. Worry not if you are at the high point than that you will be taken down to where the helicopter is by our chief guide.